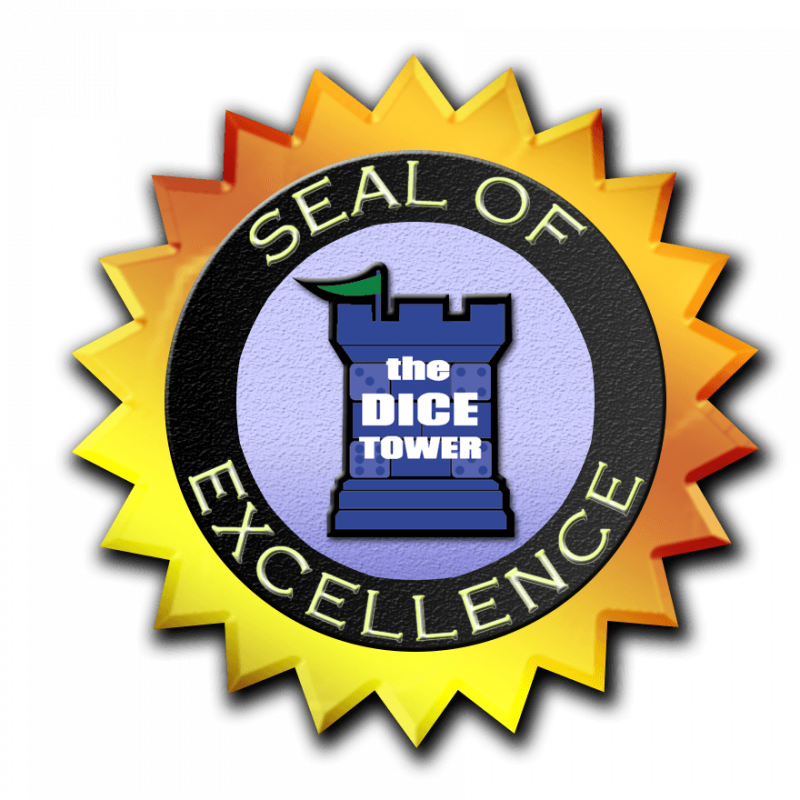 Tom Vasel from The Dice Tower has reviewed Clans of Caledonia and gave it the Seal of Excellence. 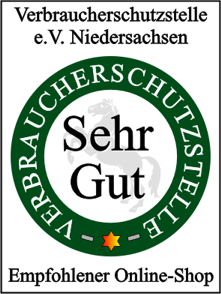 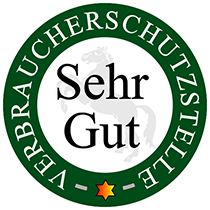 Only about 20% of all games reviewed by The Dice Tower receive this seal. 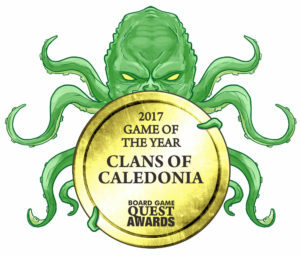 Boardgamequest has awarded the best board games in several categories and Clans of Caledonia was awarded “Game of the Year 2017”! 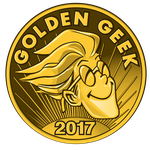 In Boardgamegeek’s Golden Geek Awards 2017 Clans of Caledonia was runner-up as best strategy game. 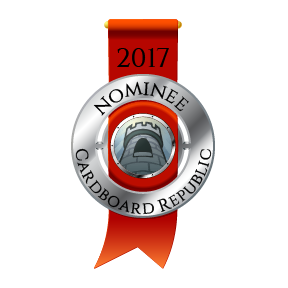 Cardboard Republic has awarded Clans as one of the best games for architectural kind of players who like to build up things in their game experience.